Could your home in Voorhees use some help in the window department? Whether you need window repair, replacement or installation, our team is the right one to call. The professionals at Cambridge Exteriors are proud to offer residents of Voorhees and the surrounding areas, unbeatable window services. When was the last time you stopped to think about the efficiency of your home? 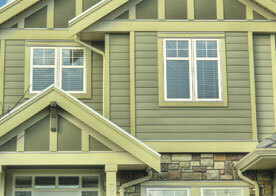 Did you know that if your current windows aren’t up to par, they could be leaking air in and out of your home? This only means one thing, your home is wasting energy and it’s costing you money. So, yes, believe it or not, window replacement may be your best bet to conserve and save energy in your home. But doing so won’t only leave your home feeling better temperature-wise. After a few months of paying your energy bill, you will notice a decrease in the amount of money you’re spending on heating or electricity. And that’s because your windows are helping your home stay cool in the summer when your AC is blasting and warm in the winter when your furnace is pumping. 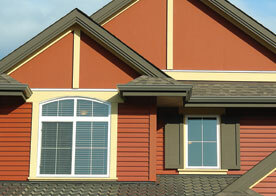 We invite you to contact the leading window repair, installation and replacement team in Voorhees. 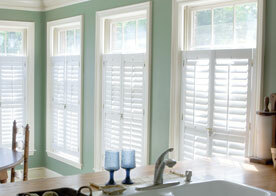 We’re the leading team in the area to call upon to get any window job completed in no time. If you have any questions or concerns for our experts, please don’t hesitate to give us a call. We welcome any questions and offer consultations. Reach out to us online today!